SEO results can be difficult to achieve. Some business owners get tired of pursuing it because it takes time to see results. Because of frustration, they don’t realize the significant effects of being on top of the Google search results page. They simply have to give up because getting on top is an impossible feat. However, with diligence, SEO can position any business at the top of Google search ranking. As a result, it offers a strong improvement in web traffic. In this post, let’s take a look at some SEO tricks that are worth trying. It’s a trick that helps website owners in finding whether or not their sites’ pages are live and optimized. 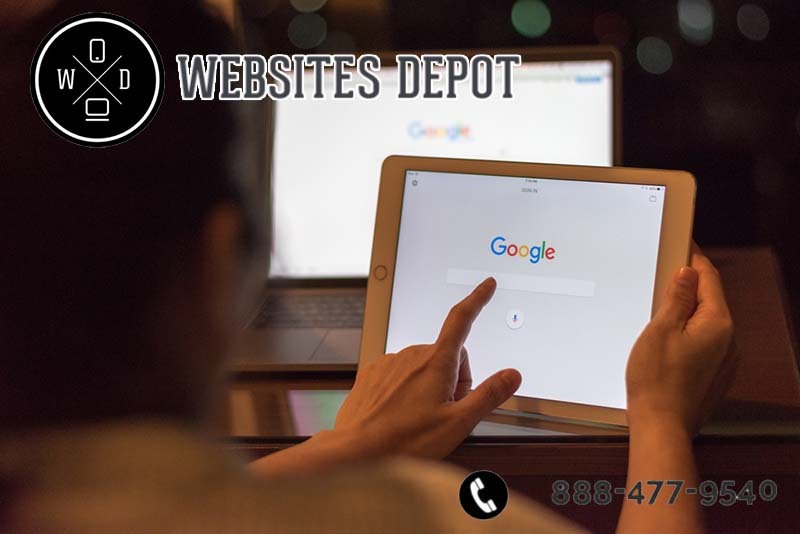 Some SEO experts utilize it at some point to help them find out whether their business is presented well in Google search results. This strategy is also useful in knowing about irrelevant site pages that aren’t related to typical searches made for particular products and services. A site is using insufficient SEO if search terms for a product aren’t presented enough. To change it, edit the content through a content management tool. It’s also vital to take a look at some duplicate entries. Google dislikes duplication as it becomes harder to determine between pages from the same domain and same keyword searches. 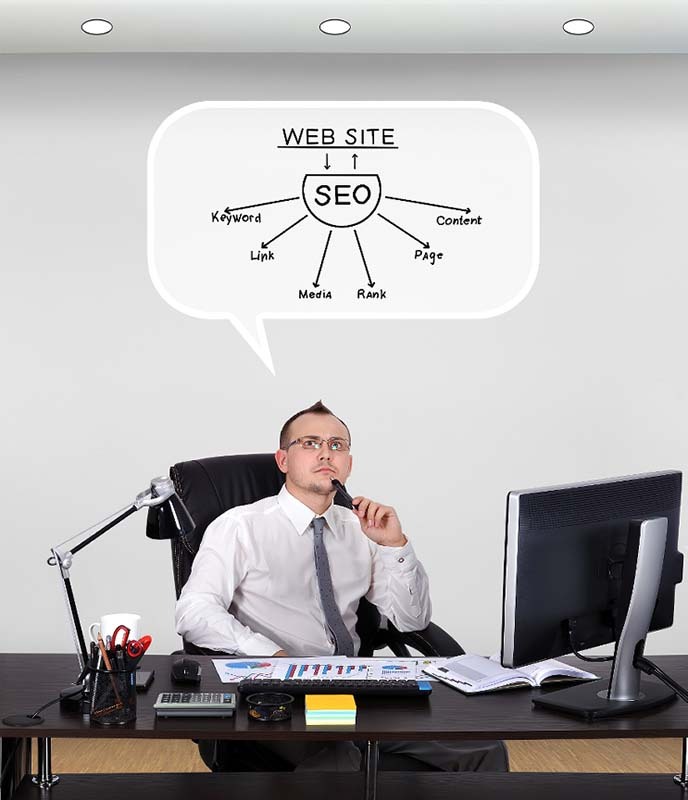 Links are vital in SEO rankings. It’s especially true if authoritative sites are linking to your site’s pages. Google considers those links as notable, resulting it to note your site as vital. To encourage other website owners to link to your site, make sure to provide high-quality content all the time. It’s all about quality and not about quantity. Some sites have been penalized because of low-quality links. They’re done to boost ranks deliberately. Use some tools to help you understand the quality of links that your site receives. Some tools allow you to mimic the link building strategy of your competitors so you can compete better in the search. This tool allows looking at the fence of your competitor and knowing what they’re up to in improving their revenues through natural search. Some tools enable users to see the pages and keywords they drive the most traffic to a certain site. It’s useful to determine their traffic volumes and what search terms they use to obtain best results. One of the best tools is Google Analytics. It offers some valuable insights that can surely assist website owners in understanding the performance of their site. And of course, it has an essential role in Adwords Management.